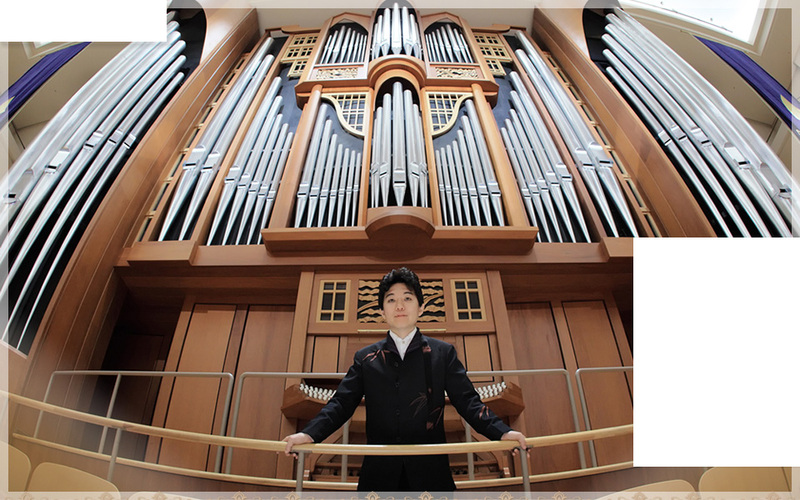 Welcome to Japanese composer and arranger Yorihide Fukushima’s website! I write and arrange a lot of musical works mainly for orchestra and Japanese traditional instruments. I’m also active in making music for stages and TV programs, giving lectures, and producing concerts. My works are performed by Japanese professional orchestras, leading Japanese and Asian players of western, Japanese and folk instruments, and opera and pop singers. I believe that my music can touch the hearts of many people. Please read an English profile for more details. Copyright(C) YORIHEDE FUKUSHIMA All Rights Reserved.